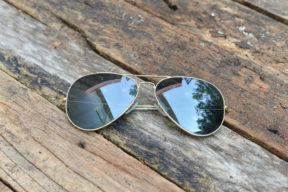 Since the 1930s, Aviators have been known as a very popular brand. 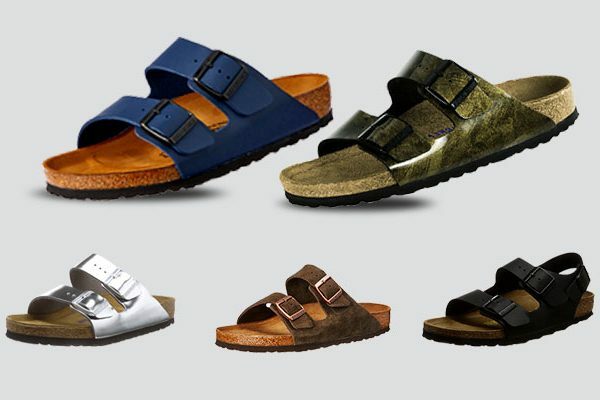 Thanks to its cool and classic design, when wearing, the face of the users will be more masculine. Yet, its main benefit is flexibility. You can easily mix it with a multitude of different outfits. However, I highly recommend you use a pair of Aviator Sunglasses with smart or casual one’s due to its great all-rounder. With my own experience, I know it is really difficult for you to opt for the suitable ones among a wide range of products available on the market now. But knowing how to wear Aviator Sunglasses is also a hard problem. That’s why I got you covered the rest of this post to explore the best Aviator Sunglasses for men and how to wear them. 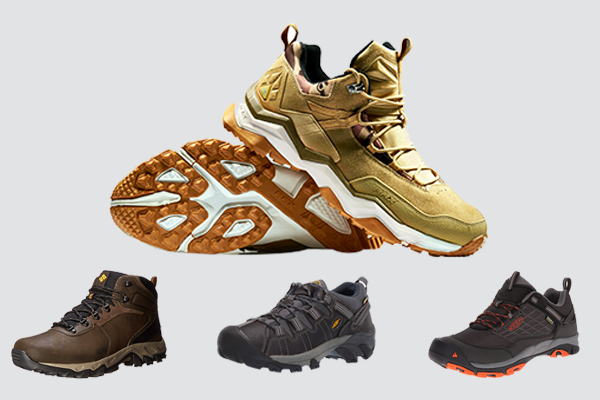 Depend on the matter of preference and needs there are many models with different styles and colors. 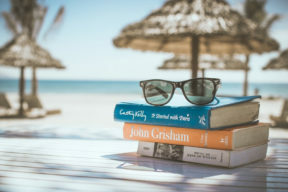 If you want to have a long time of use, be sure that your invention in the selected Aviator Sunglasses is really worth – the high-quality product. Don’t care about its price too much because this is a long-term invention unless you would like to get a broken item after a short period of use. Plus, keeping practical is a must. Don’t forget with a pair of Aviator Sunglasses, how you see the world will base on the tinted lens. Known as the most common shade, black color is the best choice for the kinds of general purpose sunglasses because of the reduction of light and glare. By doing so, they protect the eyes of users from squinting especially that is also an effective support for you to perceive all colors exactly. In particular, this is the useful items in sunny afternoons of summer because the dark lenses come with the dark tint which can aid you to reduce the direct light into the eyes. Having a wealth of different outfits? Wondering which one can work well with all of them? Black is your solution. Just take a use of black Aviator Sunglasses if you have a classic outfit of dark jeans and white t-shirt or an ultra-smart business suit. This is a professional choice. Although black is a perfect option for all, sometime you should have a new try. A pair of cool blue lenses is an example. This color works well with outfits which are more casual. In your wardrobe, try to find a bright-colored contrasting outfit which should be the combination of the clean white shirt and jeans. 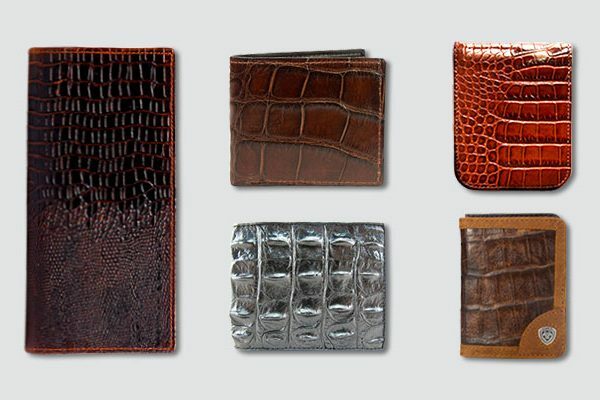 You will end up with a slick, casual and crisp look. 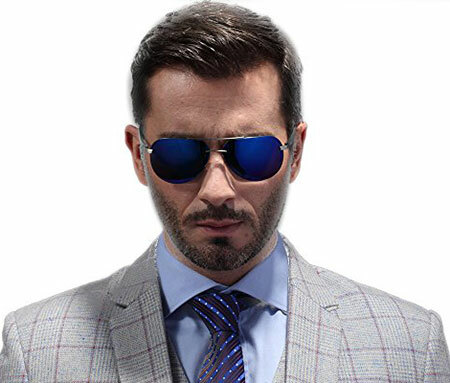 If you intend to add something new to your style at the office, Blue Aviator Sunglasses will go well with a smart suit (whether you prefer light or dark blue). If grey is your favorite color, the combination of blue Aviator Sunglasses and a grey suit will make a perfect contrast. Apart from being a stylish product, the blue tinted lens is also helpful in reduction of glare and definition of the contours. Therefore, this is an ideal option for drivers. Thinking about gold or yellow tinted aviators? Is it too striking? Actually, if you know how to mix it with right outfits, this will be a great color. It not only makes users so cool but also has another aspect which is more practical. For example, if walking on an overcast day, it will aid you to increase visibility. With people who use their cell phone regularly, yellow or gold Aviator Sunglasses will help them filter out to blue light in order to keep their eyes away from the strain. With Gold Aviator Sunglasses, the rule is that the simpler your outfit is, the better combination is due to its pretty eye-catching color. When you have in hands a pair of gold lenses, say no with patterns and prints. Mirrored sunglasses are one of the secrets to make your outfit in summer more beautiful. 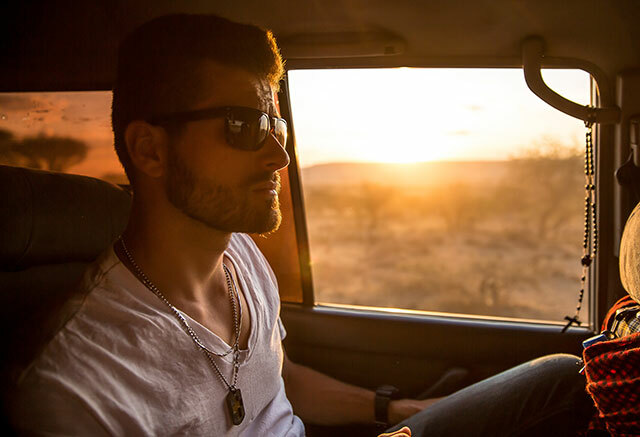 What the fully-reflective silver lenses of mirrored aviators can provide their users is to protect the eyes away from the errant sun and the light. There were many movies starts like Robert Redford use this as a classic accessory. You can try a combination of mirrored sunglasses and clothes which are striking or timeless such as jeans and a black leather jacket. With the smart and opulent design, it suits with a dark grey suit for your high-powered business meeting. Many people think that wearing a gold frame seems to be expressing as a movie star swagger coming with an unordinary outfit. Don’t have a hesitation on the use of it due to the thin arms and frames. The small amount of gold can’t create a too flashy look. Though like the black lens aviators, you can mix it with many kinds of outfits, the difference is that this is an addition to polish. This item goes well with the combination of blazer and black skinny jeans to make a relaxed look. 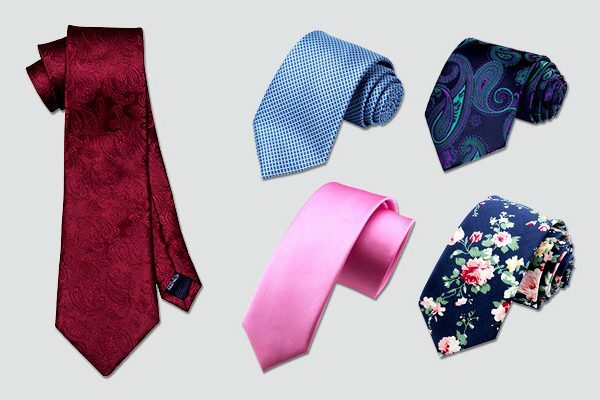 Besides, it is also very effective to wear with a simple work wear. You will be more confident and sophisticated. 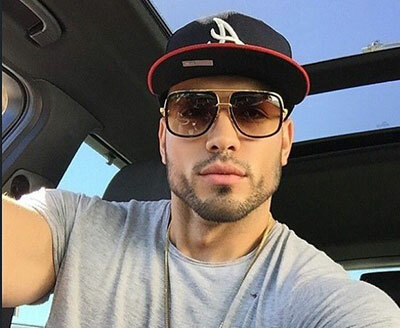 I am always attracted by a man with shining sunglasses. The plastic frame is a good thing to add a twist to your classic Aviator Sunglasses. Compared to other frames of Aviator Sunglasses, the plastic frame is more durable. 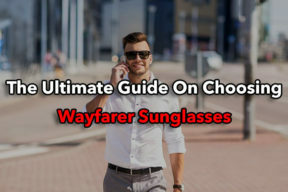 Are you the lover of wayfarer style? Why don’t you choose this great solution? It’s better to open your wardrobe and take out your favorite skinny jeans and a plain shirt or a statement t-shirt. Keep in mind that before making a purchase, you have to consider your face’s size and shape. In general, the bridge across the nose must provide you a comfort that means it is not too wide and short as well. When it comes to lenses, it has to cover your whole face without swamping. 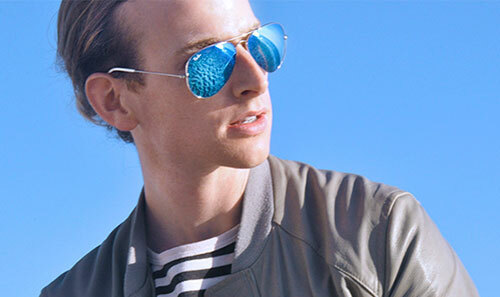 The special shape of Aviator Sunglasses – teardrop will accentuate the users’ cheekbones and jaw as well as create the more defined facial features. 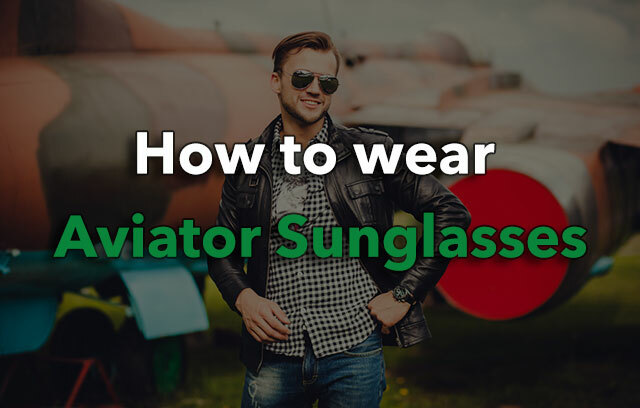 In case you are looking for a pair of right sized Aviator Sunglasses, you should choose a Navigator style instead of the classic teardrop model. This is a version of the teardrop Aviator Sunglasses which is squared off. Thanks to that feature, it significantly reduces the size. In particular, this is the best option if you own quite a long face. The “Sporty” style is another smaller style which comes with square bottomed lenses. Unlike other styles, this is not too front heavy, but if you need something wrap well around the face, this is perfect. 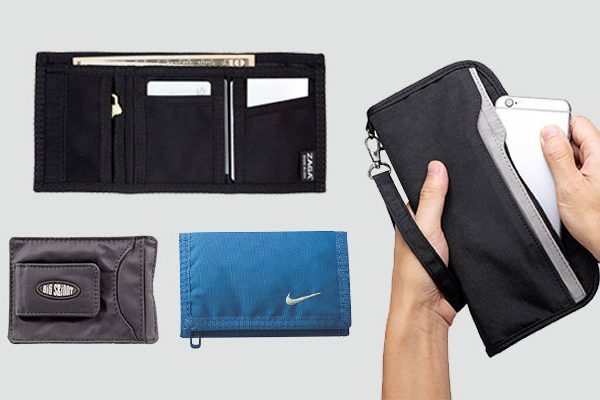 That means it can stay in your face without falling even when you are running, cycling, hiking and in the gym workout. These classic sunglass brands have been popular for a long time. They make men more masculine. 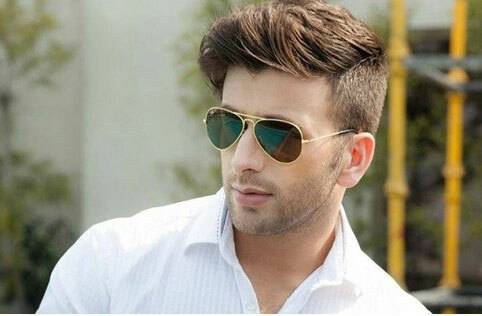 Thus, having a pair of Aviator Sunglasses is an importance and knowing how to wear aviator sunglasses is more important. Have you found a good way which suits to your model at home? Let me know by leaving your comment below.